Autumn, indisputably the best time of year, is finally upon us. The air is crisper, the weather is cooling down, and the smell of freshly fallen leaves fills the streets. This beautiful trifecta blends together to create the perfect atmosphere for spending a day on the couch with a bucket of popcorn and a good old-fashioned horror movie marathon. When it comes to picking which horror movie to watch, don’t forget about Netflix. The streaming giant has made a name for itself over the last couple years pumping out a mind-boggling amount of original films and television shows. During that time, Netflix has released a few gems in the horror genre that are well worth your time. To clarify, this list includes films both produced and distributed by Netflix, listed under their “Netflix Original” tag. If you’re looking to scratch that spooky itch this season, here are the ten best Netflix original horror movies. 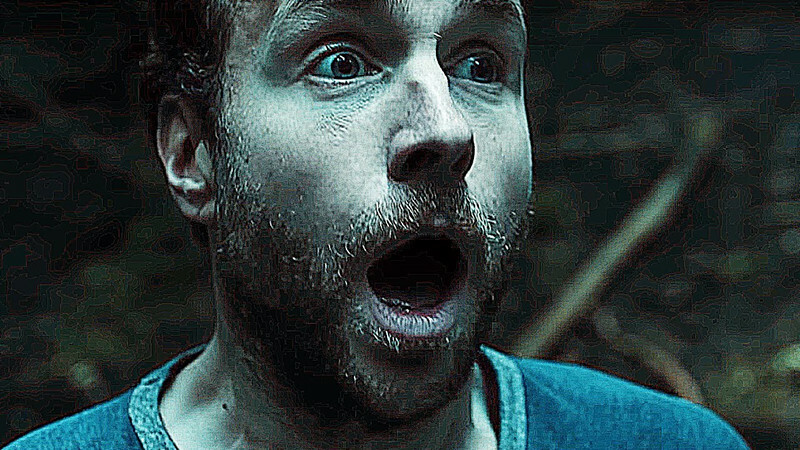 Announced in 2013 but stuck in development hell until being acquired by Netflix in 2018, Before I Wake is director Mike Flanagan’s follow up to his fantastic horror film Oculus. Before I Wake stars Kate Bosworth and Thomas Jane as Jessie and Mark, adoptive parents to Cody, a young boy whose dreams and nightmares manifest themselves into reality. Wondrous at first, things quickly take a dark turn as the implications of Cody’s horrific nightmares are revealed. Before I Wake serves as a fever dream mash up of the worst fears held by parents and children come to life. Part psychological horror, part creature feature, there are enough interesting ideas and skill on display to warrant a watch. This is imaginative popcorn horror that is sure to entertain you throughout its runtime and while the plot can occasionally slog and the effects feel outdated, the film serves as a great appetizer to the horror Mike Flanagan would go on to produce for Netflix. One of the most beloved subgenres of horror is the horror comedy. Little Evil, directed by Eli Craig and starring Adam Scott and Evangeline Lili, is Netflix’s answer to that niche. Gary (Scott) has recently married the love of his life Samantha (Lili). Everything in Gary’s life is going great and he’s settling in to his life with Samantha. But, he has a sneaking suspicion that her son Lucas just might be the Antichrist. While Little Evil doesn’t quite earn its place in the pantheon of great horror comedies alongside Tucker and Dale vs Evil and What We Do in the Shadows, it’s still a fun ride. Filled with humor and a strong comedic lead performance from Scott, Little Evil lives in the sweet spot between campy horror and goofy comedy. Plus, it features comedian Chris D’Elia in a small role, which is always nice to see. If you’re looking for a silly, off-the-wall time, Little Evil has that in spades. Based on the great Stephen King short story of the same name, 1922 stars Thomas Jane as Wilfred James, a simple farmer who plans to murder his wife and manipulates his son into helping him commit the crime. What happens from there is an anxiety ridden exercise in psychological horror drenched in suspense. 1922 is a moody piece of filmmaking featuring an absolutely stellar performance from Thomas Jane. In a role that could’ve easily taken an over-the-top turn, Jane handles his character with subtly and silence. He conveys the deep conflict within Wilfred James and displays certain sympathy beneath all of his monstrous decisions. 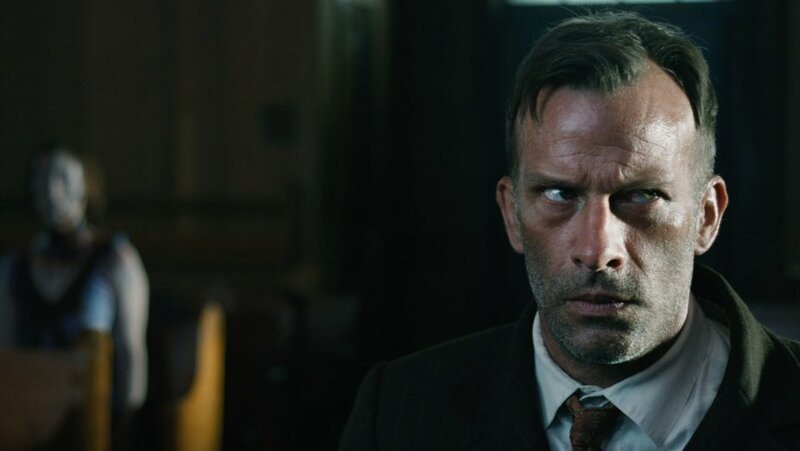 1922 is meditative and shouldn’t work quite as well as it does, but due to the light touch of director Zak Hilditch and Thomas Jane’s powerhouse performance, it makes for a perfect evening of chilling suspense. 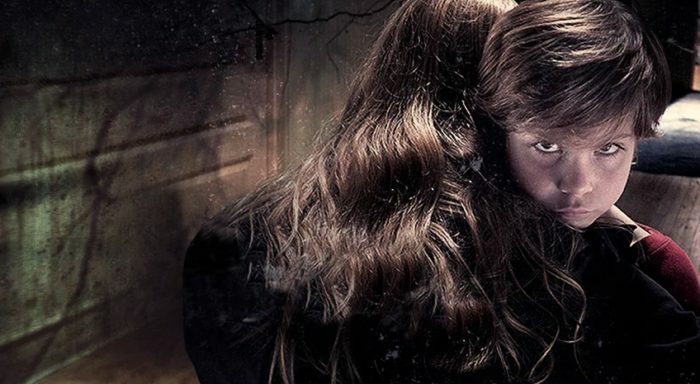 Director Osgood Perkins cements his status as a horror prodigy in his latest film: I am the Pretty Thing That Lives In the House. Perkins, son of Anthony Perkins (Norman Bates in Hitchcock’s Psycho) follows up his first feature, The Blackcoat’s Daughter, with another slow-burn dread-inducing display of pure horrific originality. In I am the Pretty Thing That Lives In the House, Lily Saylor is a live-in nurse caring for dementia ridden former horror novelist Idris Blum. All is well initially, but as the months pass, Lily finds herself increasingly haunted by mysterious forces within the house and she slowly begins to uncover its dark past. While that description might make the film sound like a cliché haunted house flick, it is assuredly not that. This movie is the definition of a slow burn; it is an artful film with beautiful imagery that takes its time, often lingering for a while on certain shots or moments. This fact alone may scare of some potential viewers from watching. But, if you stick with it, I am the Pretty Thing That Lives In the House will show you some things you have never seen in a horror film before and it will show them beautifully. If you have the patience and the inclination, give it a shot. The Babysitter makes for another entry in the horror-comedy subgenre from Netflix. However, The Babysitter walks a thinner line between horror and comedy than most films set out to do. The Babysitter is directed by McG and stars Judah Lewis as Cole and Samara Weaving as Bee, the titular babysitter. Cole is a young boy whose parents decide to go away for the night and call upon Bee, Cole’s lifelong babysitter, to watch him. That night, when Cole decides to spy on Bee with her friends, he witnesses something that can’t be unseen. The Babysitter turns on a dime from a sweet family comedy to an all-out gore-fest horror show and it’s an absolute blast. While there’s not a whole lot of deeper substance here, it makes for a thrilling throwback to old campy horror films. It’s bright, it’s bombastic, and it is just plain fun from beginning to end. If you’re looking for something lighthearted but with buckets of blood, look no further.